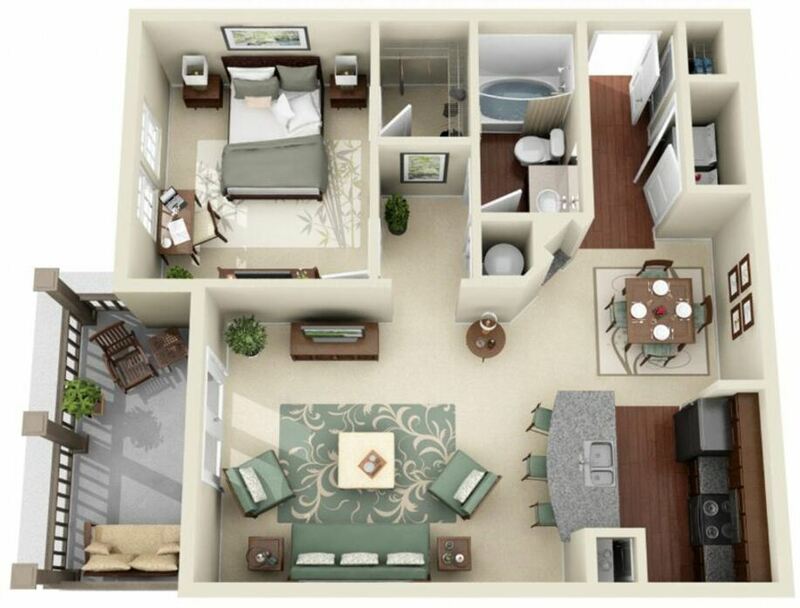 Ten-foot ceilings, adorned with crown molding, welcome you into the open design of each floor plan. A walk-in closet complements each expansive bedroom and, every home features built-in bookshelves and accent walls for added elegance and convenience. The flooring options consist of a popular mix of plush carpeting and new vinyl wood flooring in the kitchens and entryways. Additional kitchen highlights include Energy Star-certified black appliances and pendant lighting suspended over lustrous granite breakfast bars. Full-size washer and dryer sets are available in these homes as well. 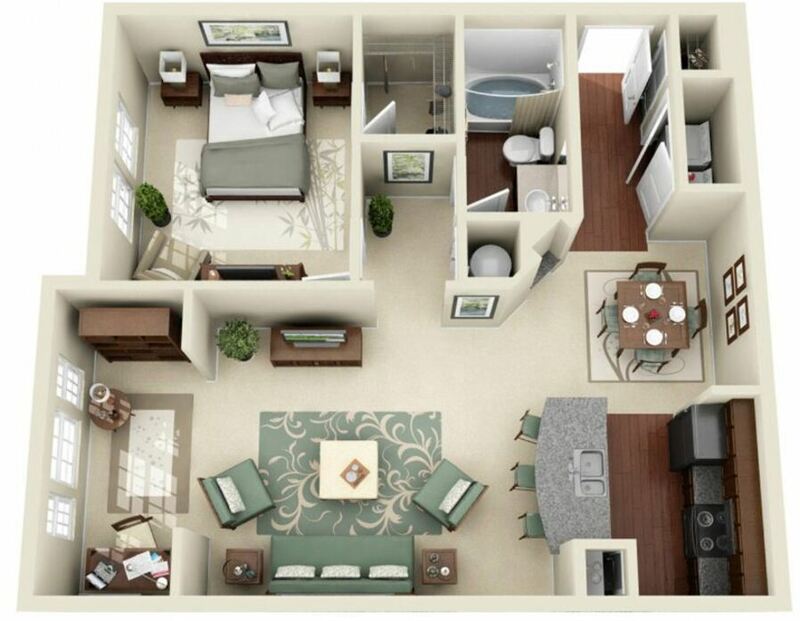 Select models may also come complete with vaulted ceilings, screened balconies or solariums. 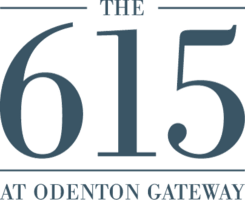 To learn more about how to rent one of these pet-friendly apartments, contact The 615’s attentive leasing staff or stop by the convenient location in Odenton, MD. 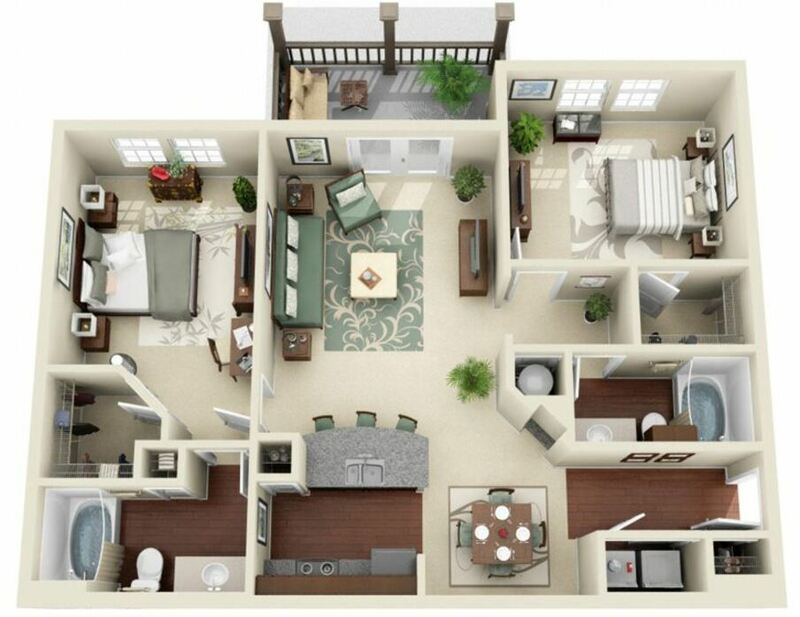 One-bedroom, one-bathroom with screened-in balcony and full-size washer and dryer! One-bedroom, one-bathroom with solarium and full-size washer and dryer! 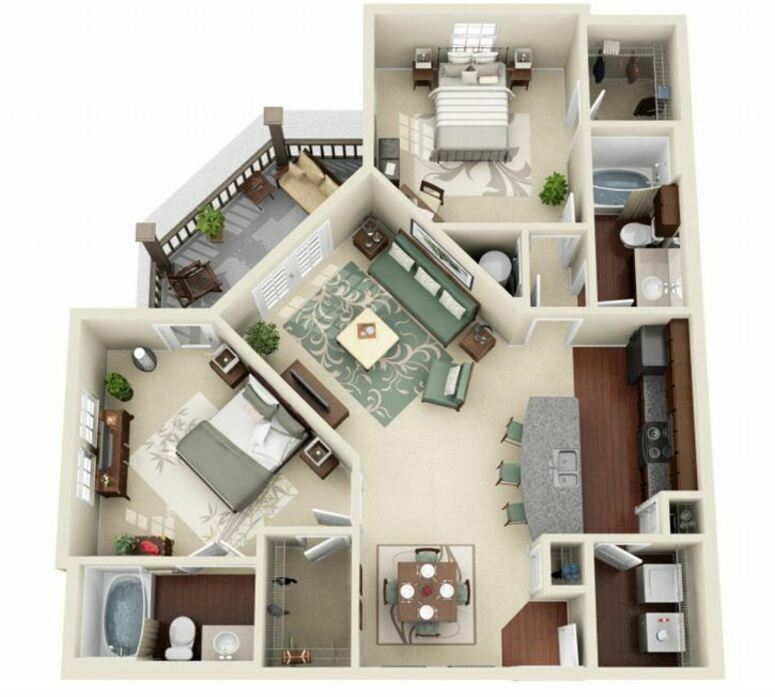 Two bedroom, two-bathroom with screened-in balcony and full-size washer and dryer! 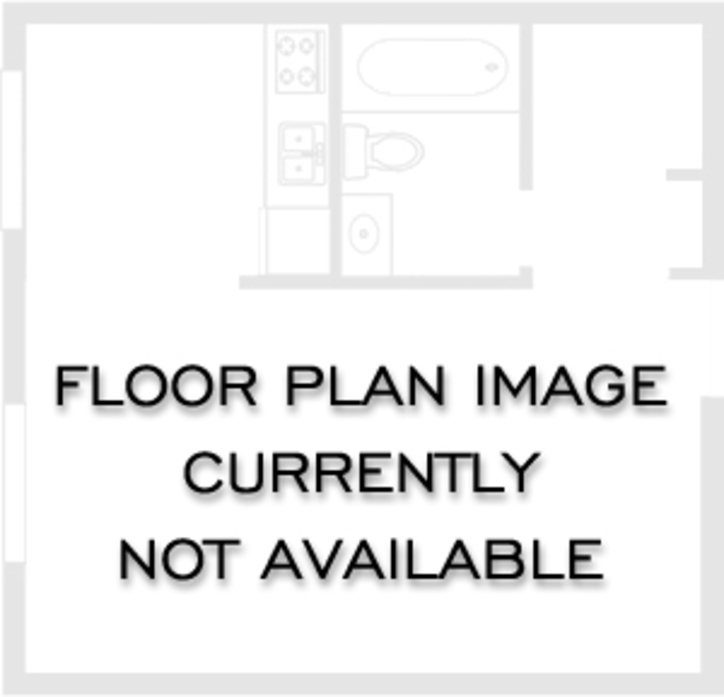 Corner unit, two-bedroom, two-bathroom with screened-in balcony and full-size washer and dryer! 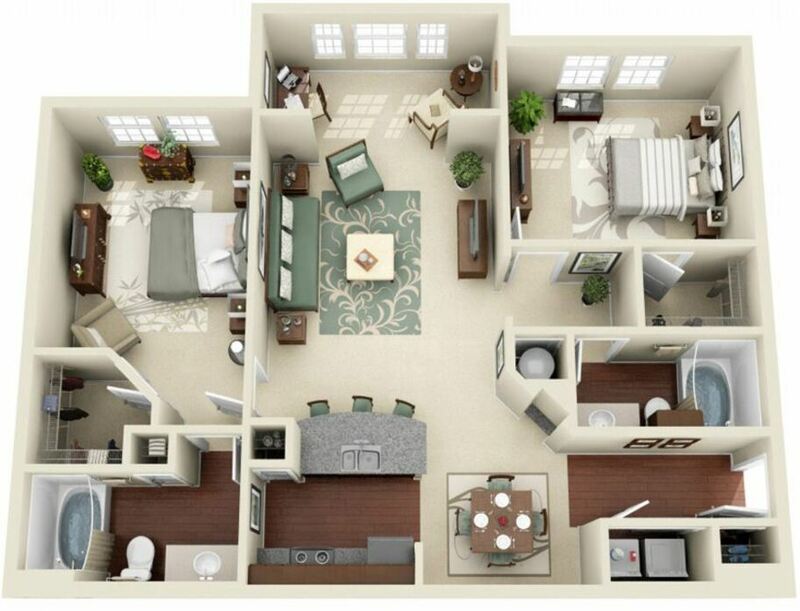 Two bedroom, two-bathroom with solarium and full-size washer and dryer! 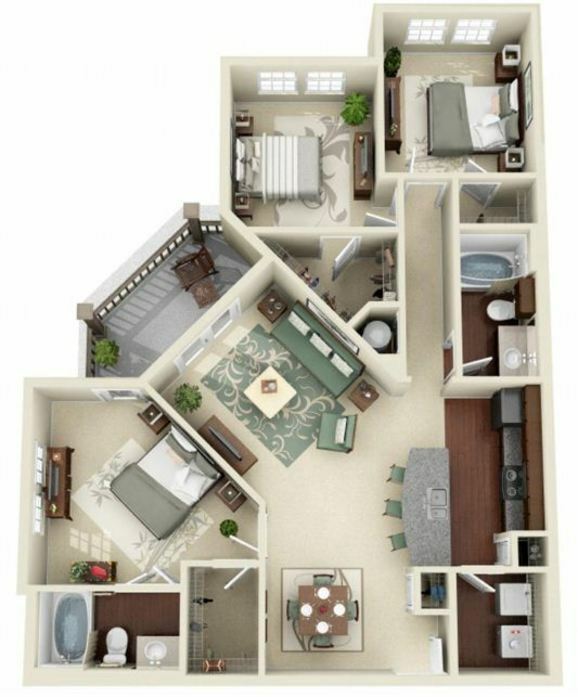 Corner unit, three-bedroom, two-bathroom with screened-in balcony and full-size washer and dryer!